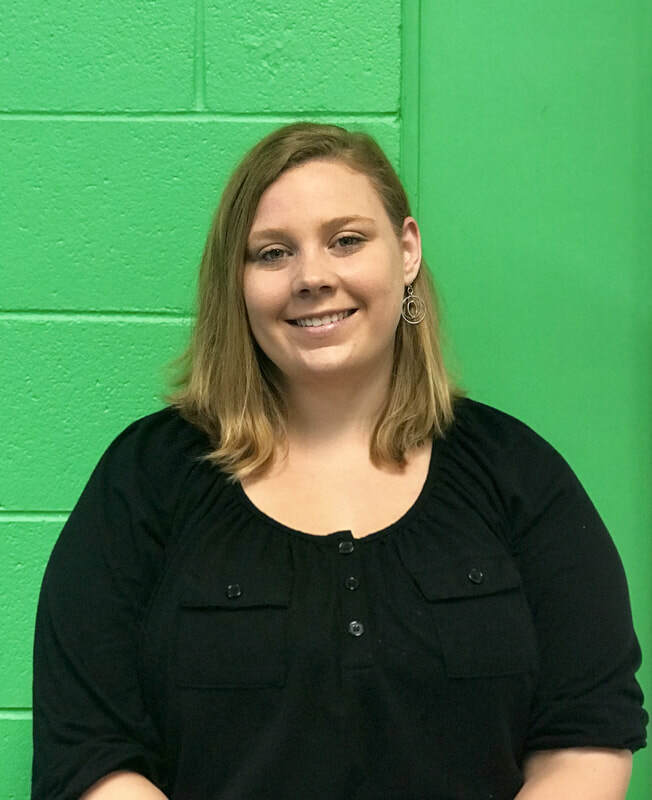 Ms. Megan is entering her fourth year in Early Childhood Education. 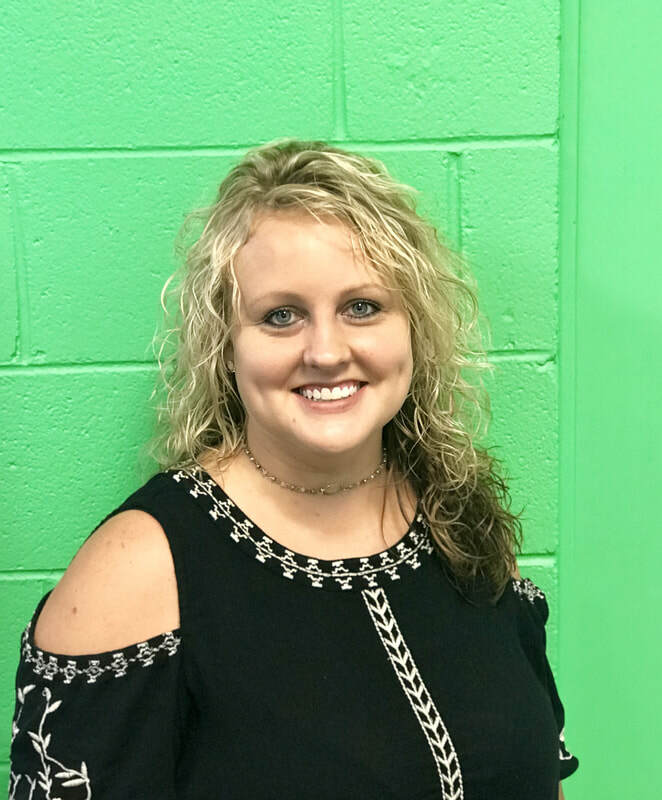 She is an experienced Infant Class caregiver and is very prepared for working with and caring for our youngest children. She is the mother of three wonderful children that have all attended First Presbyterian and she has subbed in all classes over the years. She enjoys painting, creating, and music. Megan loves being a part of our youngest student's first time in a childcare center. She is gentle and kind and always reassuring to our parents that their child's well-being is her first priority. "Each school year is always the start of an exciting adventure with new children and new personalities. I enjoy being a part of a child's journey through life, watching them grow and learn new skills. There is plenty of laughter and hugs so there is really no such thing as a bad day at school!" 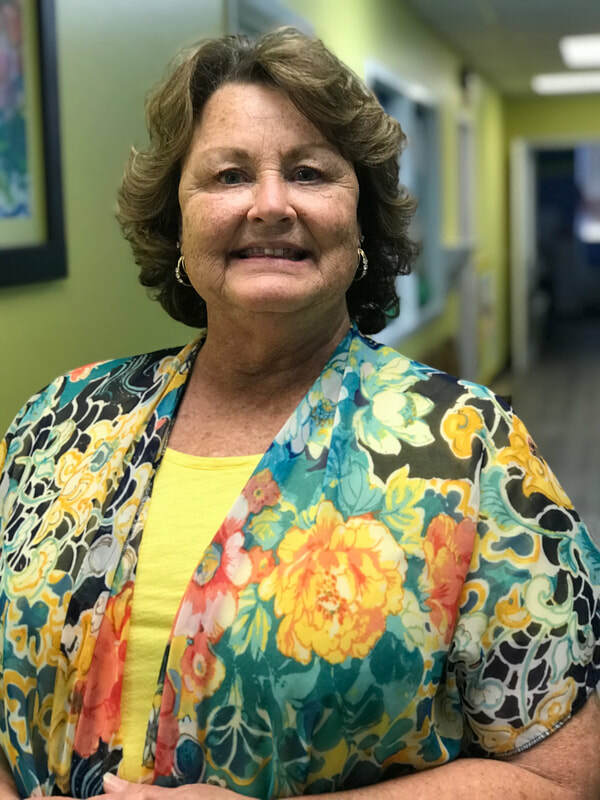 Mrs. Teri or "Nana," as she is affectionately called by her students, began her career with children in 1986. She joined the staff of First Presbyterian in 2004. She is also MSDH qualified as Assistant Director for the Kindergarten and Preschool. "My love affair with children began as the oldest sister helping to care for four younger siblings. I believe I was put on this earth to make a difference in a child's life. With continuing education and God's love I hope to remain a vital asset in the life of children for many years to come." Mrs. Gloria has over twenty five years of teaching experience at the elementary level. Seventeen of those years have been spent in a kindergarten classroom. Beginning in 2003 she has spent those years here at First Presbyterian teaching and imparting her wisdom on our kindergarten students. Gloria retired in 2017 to enjoy a life of leisure with her husband but soon realized how much she missed teaching and the children everyday. She has returned this year to teach our precious Preschool Class. We are certainly thankful and blessed she is back! " For me teaching is the most important and certainly the most gratifying job! I chose this career path as a way to not only enjoy the love and laughter of other's children, but to be able to enjoy having those special times in the afternoons, holidays and summers with my own four children whom at the time ranged in age from 5 to 15. I feel Early Childhood teachers are the guides who help young children to get a head start and be ready to succeed in school for years to come!" 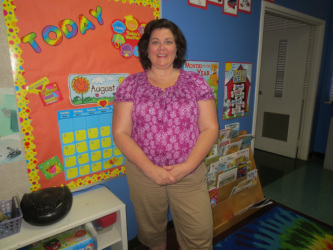 Ms. Shannon is in her fifteenth year teaching preschool, all at First Presbyterian. She is qualified through MSDH as Assistant Director and is credentialed through the MDHS in Early Education of children ages four and five. NLU is her alma mater where she majored in English and Business. Shannon is active at Holy Trinity Episcopal Church. In May 2015, she completed the four year Education for Ministry course through Sewanee School of Theology. She feels teaching preschool children is one of the ministries she is called to perform. As a mother and grandmother, the health of children, soul, mind and body, is very important to Shannon. She brings that care to the students at First Presbyterian, also using age-level teaching tools allows each child to develop at his or her own pace, something she encourages. "No child has ever met my expectations. Each has reached beyond and carried themselves to a place further than I could imagine. This is the reason I have so joyfully continued to teach at First Presbyterian." We are excited to have Ms. Bethany at First Presbyterian. She began last year and has been a wonderful, welcome addition to our staff. 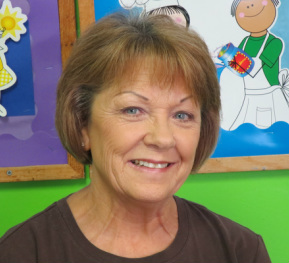 She brings youth, love, fun and understanding to her role as Caregiver in the Toddler Class. "I feel blessed to have this opportunity to work at First Presbyterian with such a great group of children and an amazing, caring staff. I enjoy working with children and have always had a passion for teaching and being around young children. I have two children of my own who both attend Redwood Elementary. Being able to organize a classroom, manage the different personalities of the children and plan fun and creative lessons makes my heart full and life more meaningful. I am looking forward to being a positive, loving influence on all the children!"